1 To the Chief Musician. 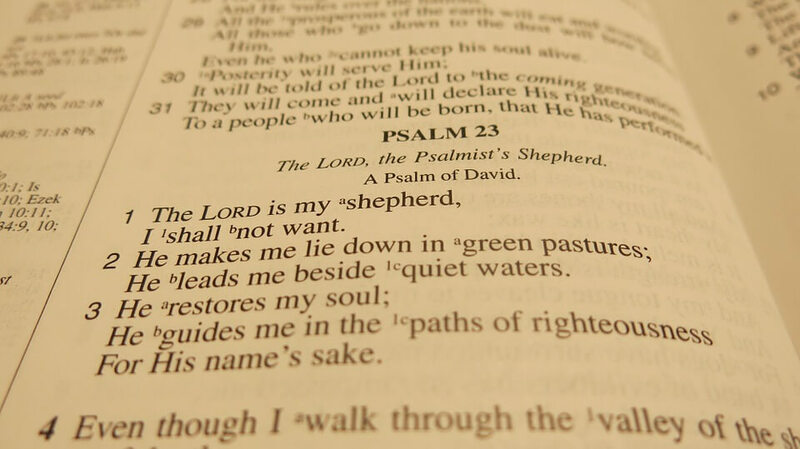 [A Psalm] of David. In the LORD I put my trust; How can you say to my soul, “Flee [as] a bird to your mountain”? 2 For look! The wicked bend [their] bow, They make ready their arrow on the string, That they may shoot secretly at the upright in heart. 4 The LORD [is] in His holy temple, The LORD’s throne [is] in heaven; His eyes behold, His eyelids test the sons of men. 5 The LORD tests the righteous, But the wicked and the one who loves violence His soul hates. 6 Upon the wicked He will rain coals; Fire and brimstone and a burning wind [Shall be] the portion of their cup. 7 For the LORD [is] righteous, He loves righteousness; His countenance beholds the upright.